Hall County School District Superintendent Will Schofield has announced that Frank Zamora, a U.S. History teacher at Johnson High School, has been named the HCSD Teacher of the Year for 2019-2020. 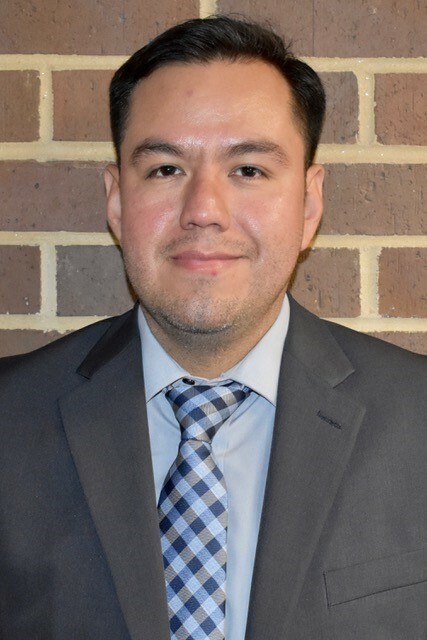 Frank Zamora began his teaching career at Johnson High School in the 2013-2014 school-year and currently serves as chairperson of the social studies department. In addition to his teaching duties at the school, Zamora serves as assistant coach in the Knights’ state champion soccer program. He also sponsors Latino Knights of Service, a club at JHS with emphasis on leadership and community service. Zamora is a dedicated member of his church community, serving as Founder and Director of the Saint Michael Scholarship Fund. Zamora, a 2007 graduate of Chestatee High School, received his Bachelor of Science in Education from the University of Georgia in August 2013. Prior to attending UGA, he had received an Associate of Arts in History Degree from Gainesville College (Now, University of North Georgia) in 2010.